The ideal combination of price and performance! 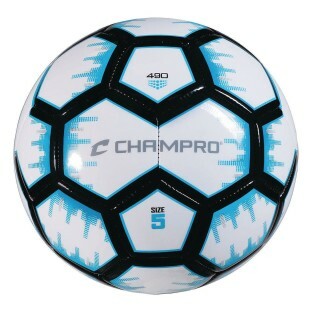 Get the ideal combination of price and performance in this machine stitched, soft shiny PVC synthetic leather ball. The cover has a foamed backing for a softer more forgiving feel and is backed by 2 layers of polyester fabric for shape retention. The ball has an air lock butyl bladder for maximum air retention. It all adds up to one great recreational soccer ball.